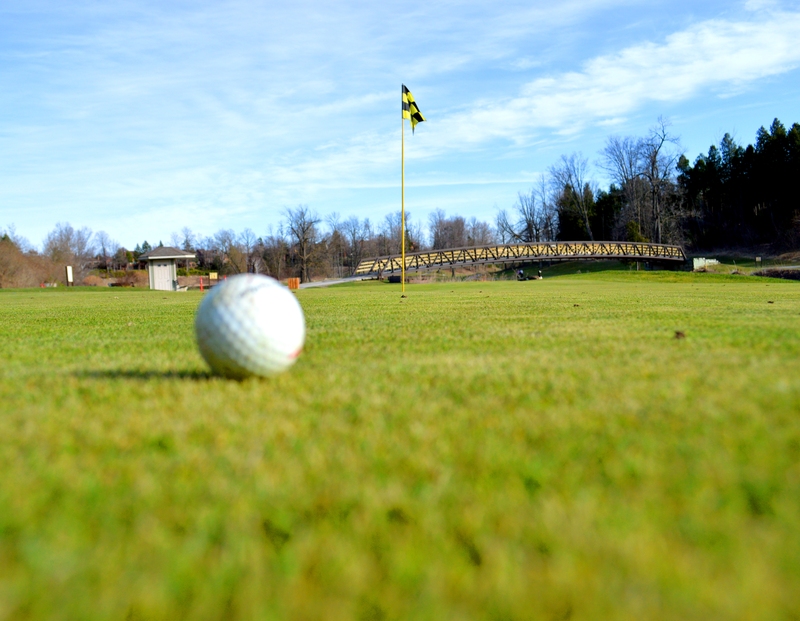 Comprised of 27 holes, Green Briar Nine, Valley Nine and Briar Hill Nine, the Nottawasaga Course offers outstanding golf. 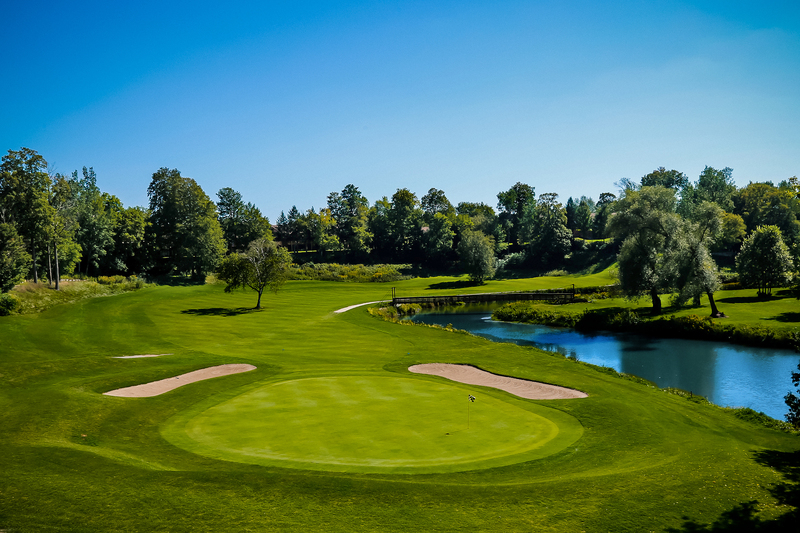 Each course is a different challenge with strategically placed bunkers, manicured greens, tight tree lined fairways and ever looming water hazards as 9 of the 27 holes wind their way past and over the Nottawasaga River. Rated Best Family Golf Resort in Ontario !!!!! There are no Gimmie Golf packages available for Nottawasaga Valley Course at this time. Click here to sign up and get notifications when these packages become available. There are no discount green fees available for Nottawasaga Valley Course at this time. Click here to sign up and get notifications when these packages become available.